We have a lot of exciting events upcoming at DU, starting today. 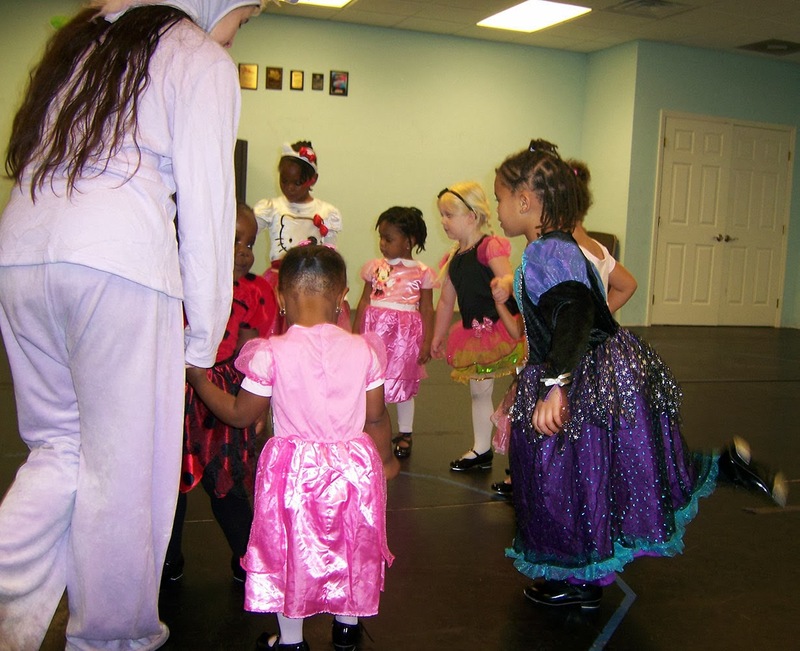 Our dance studio’s Halloween Costume Week starts today! This Thursday through Wednesday, October 30th students can wear their Halloween costume to dance class. Then we will not have class on Halloween. 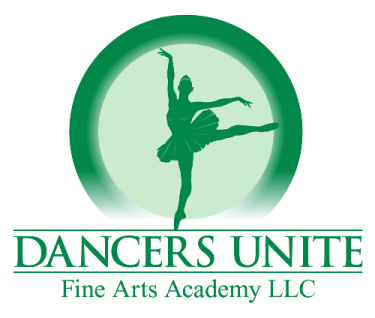 After that, we will have our Bring a Friend week at Dancers Unite, where students can bring a friend and the two can take dance class together. 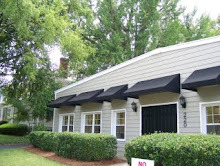 Bring a Friend Week will last November 1st through November 7th. For pictures from last year's Halloween Week, please see our Dance Studio Gallery.